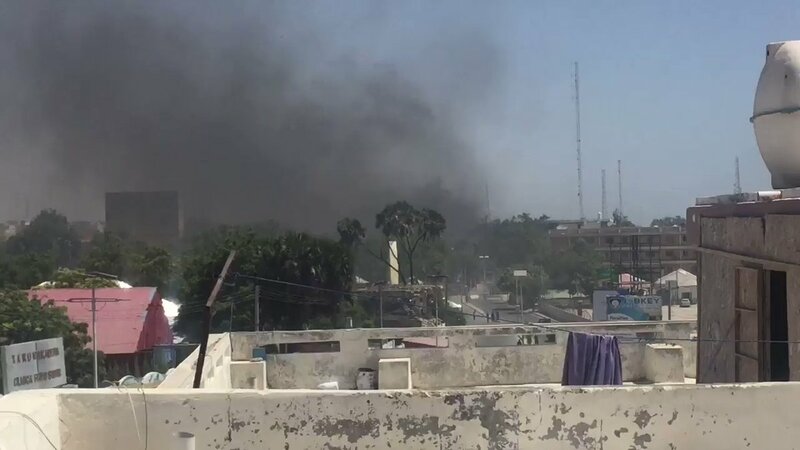 Al Shabab has claimed the responsibility for today's explosion at Mogadishu mall,saying the blast killed at least 8 Public officials. 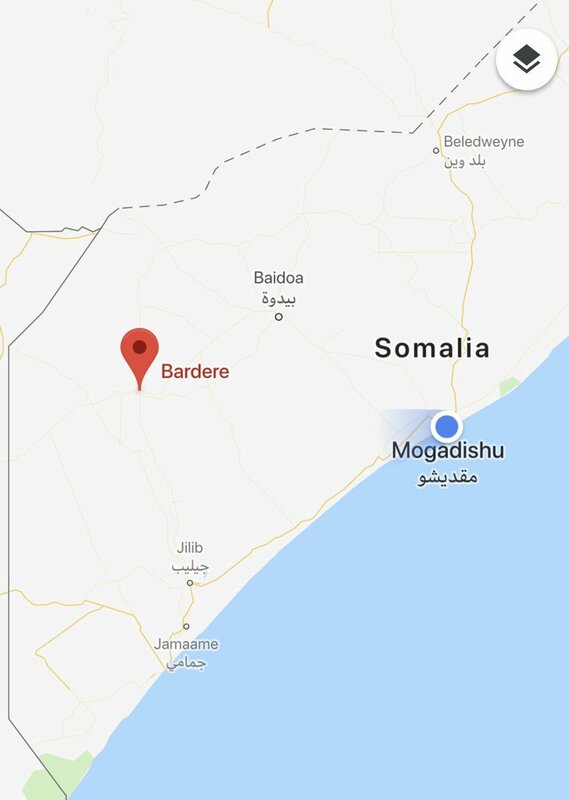 Authorities in Jubbaland region confirm the army base attack in Bardhere. 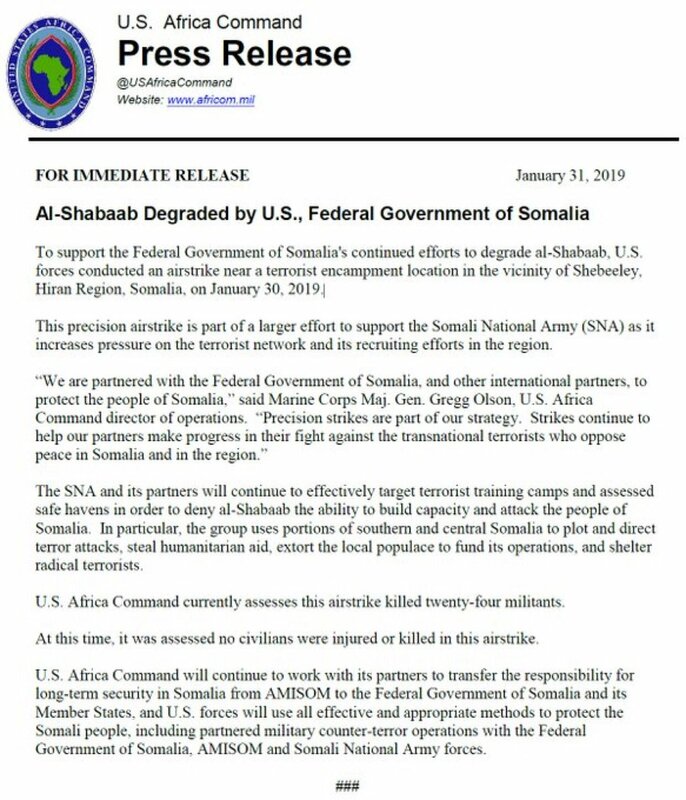 Several Ethiopian soldiers and civilians were killed after Al-Shabaab detonated a VBIED outside a military checkpoint near a local airport. Kenyan Police in Garissa town has seized seven AK 47 rifles and dozens of ammunition in an operation on Wednesday. 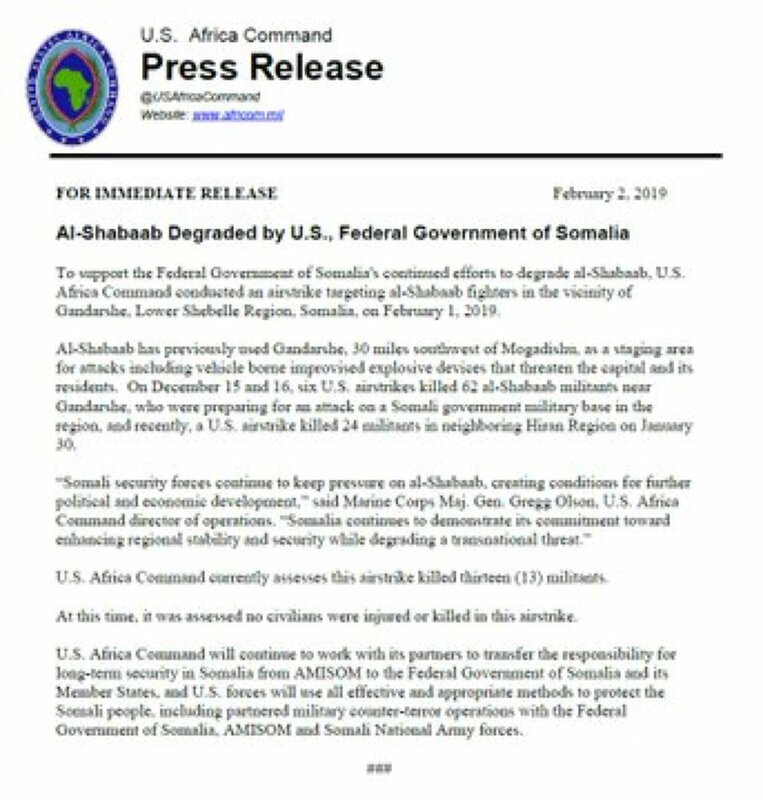 New US airstrike killed 24 Al-Shabaab militants in Shabeley, Hiran region on Wednesday - per US military. Somalia. 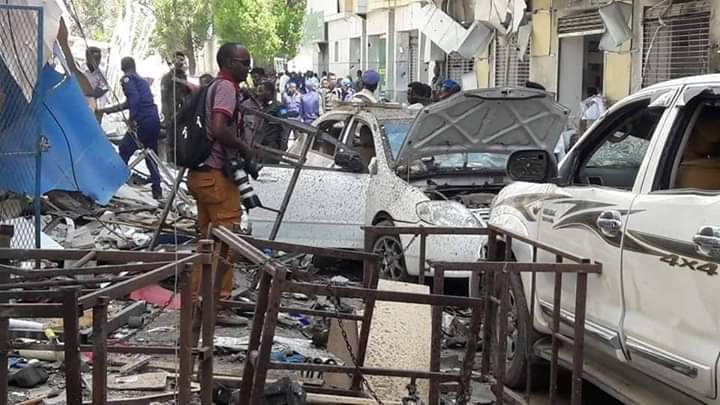 Two people were killed and five wounded on Tuesday when a car packed with explosives was detonated near the ministry of petroleum in Mogadishu. 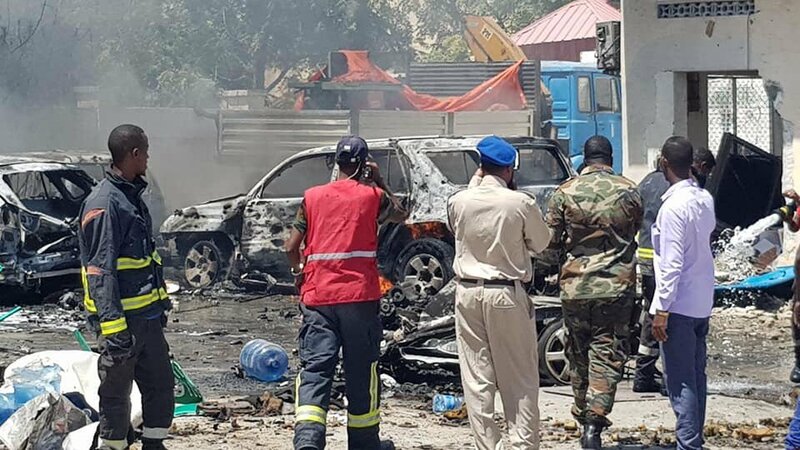 The vehicle was parked at a petrol station in front of the ministry's offices in Mogadishu when it was detonated. 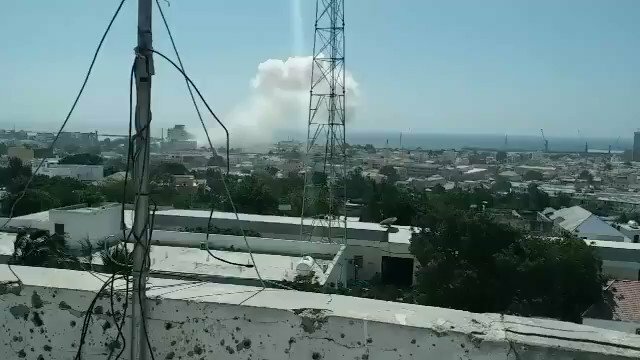 Reports of an IED explosion targeting a vehicle belonging to a private electericity company outside Mogadishu. 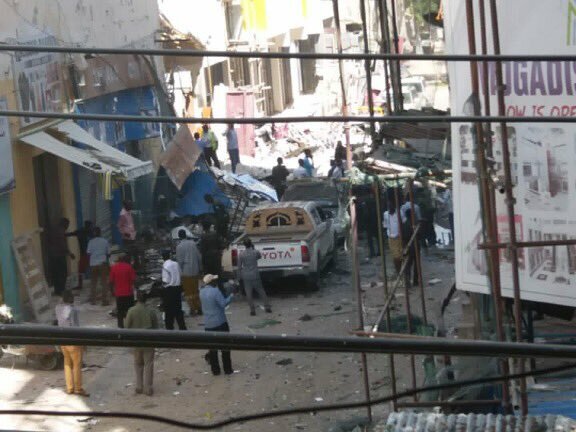 At least one person was killed three injured after a car bomb blast in central Mogadishu - source. 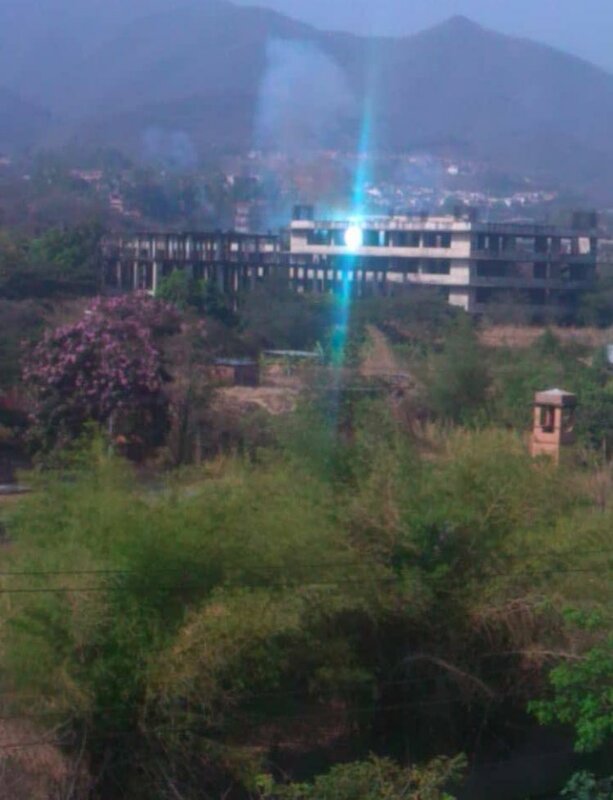 Reports say the car was being intercepted by security forces when it exploded. The incident occurred near the unknown soldier's tomb. 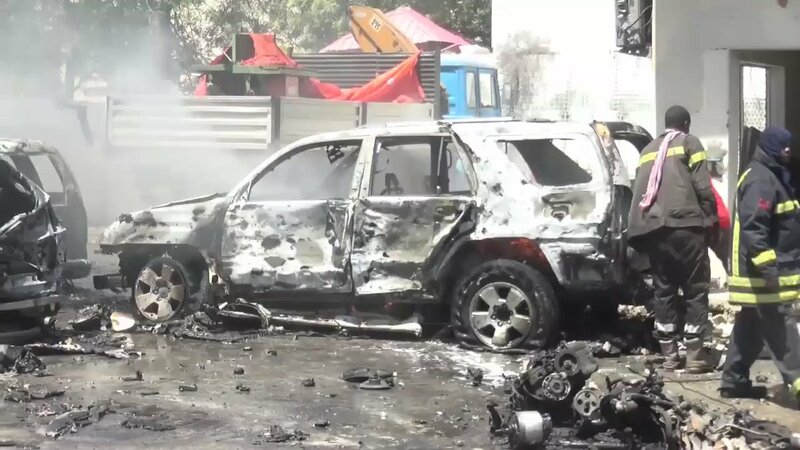 Aftermath of today's car bomb around Ministry of petroleum which is near to Banadir administration HQ, Somali National University and Daljirka Dahson in Mogadishu. 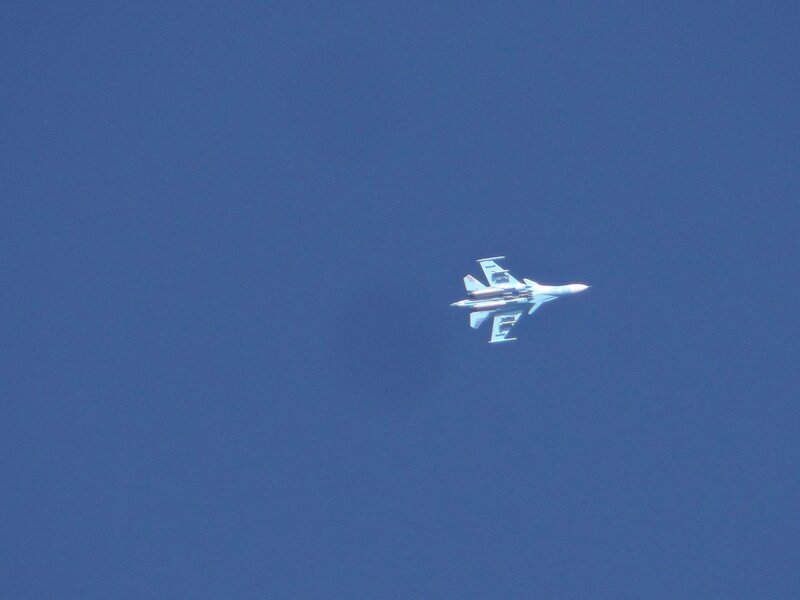 Photos courtesy by Saed Yusuf. Casualties feared. 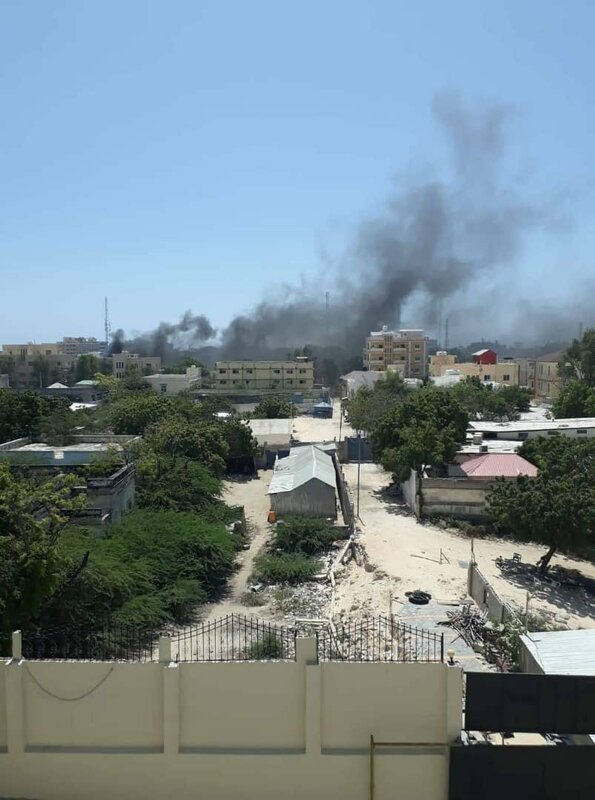 Smoke rises over around Bar-shabeel area near Banadir region HQ in Mogadishu after a suicide car exploded in front of petroleum station. Police forces were checking the car before it went off. Casualties feared. 2 people were injured in a suspected IED explosion in Nairobi. Reports say the explosion occurred at Tom Mboya -Latema Road junction at 7pm local time. 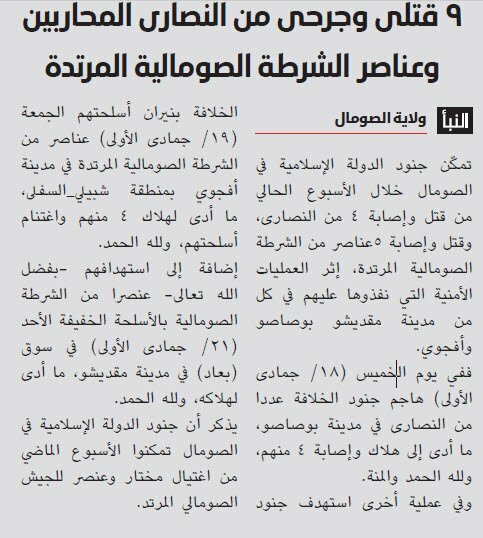 A journalist says a man hired a trolley pusher to carry a box, it's suspected the box contained IED explosive, the man escaped. 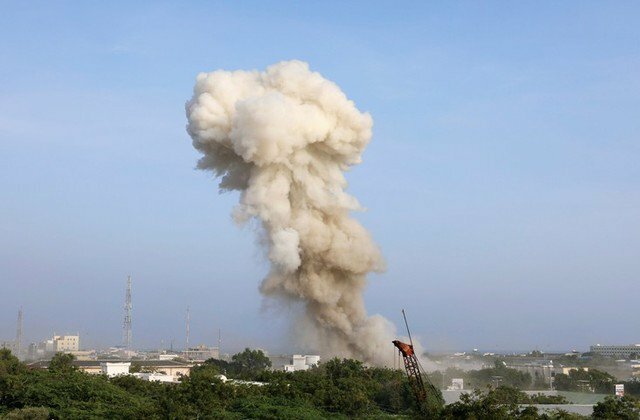 Explosion has been reported in Afmadow,Middle Jubba province. 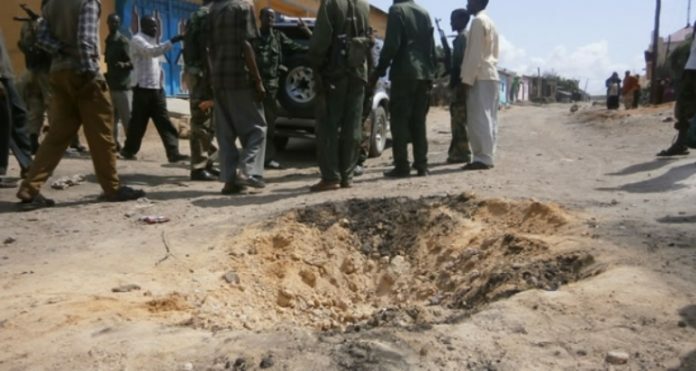 Early reports say Jubbaland forces was the target.